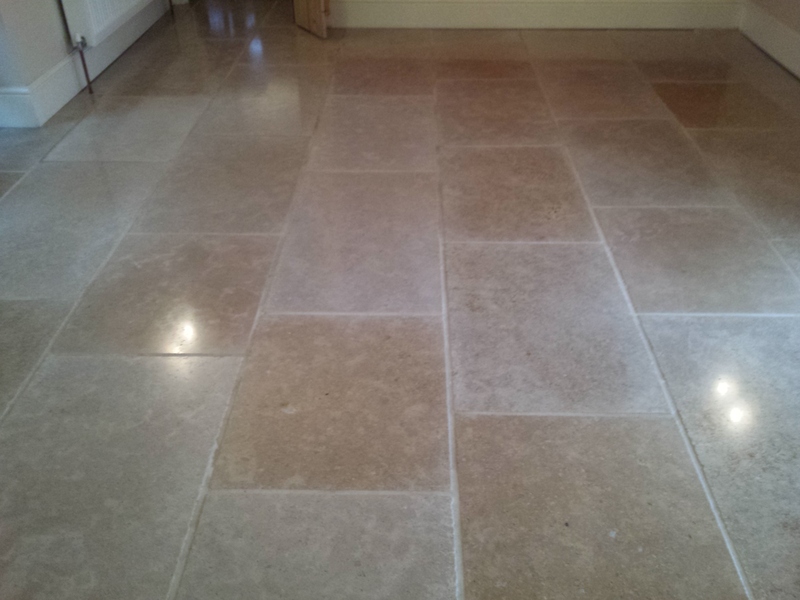 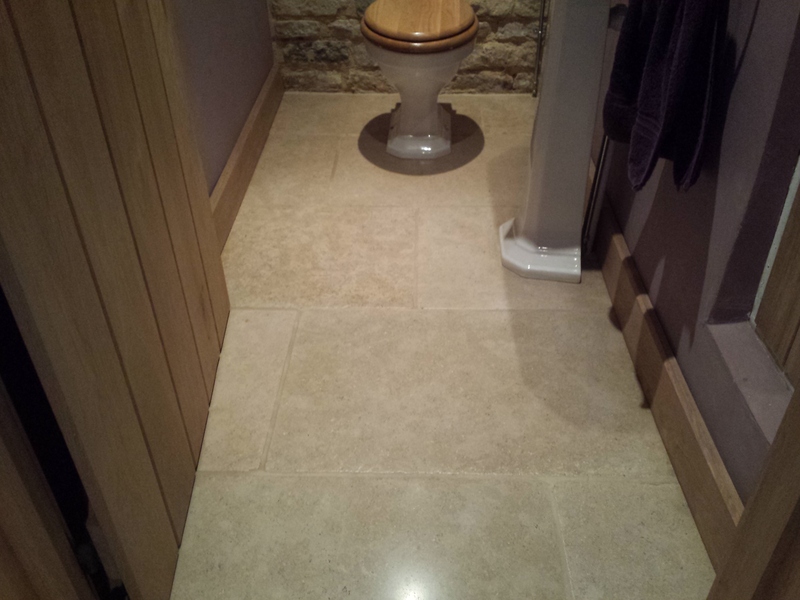 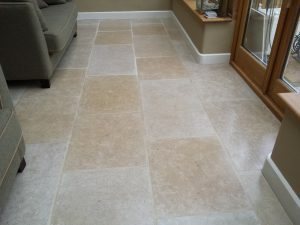 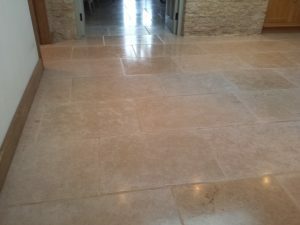 This limestone floor was in a gorgeous bed & breakfast in the Cotswolds and had become a little grubby and dull over several years. After we cleaned it all and then sealed it to give a lovely soft sheen, it looked beautiful and presentable again for the guests. 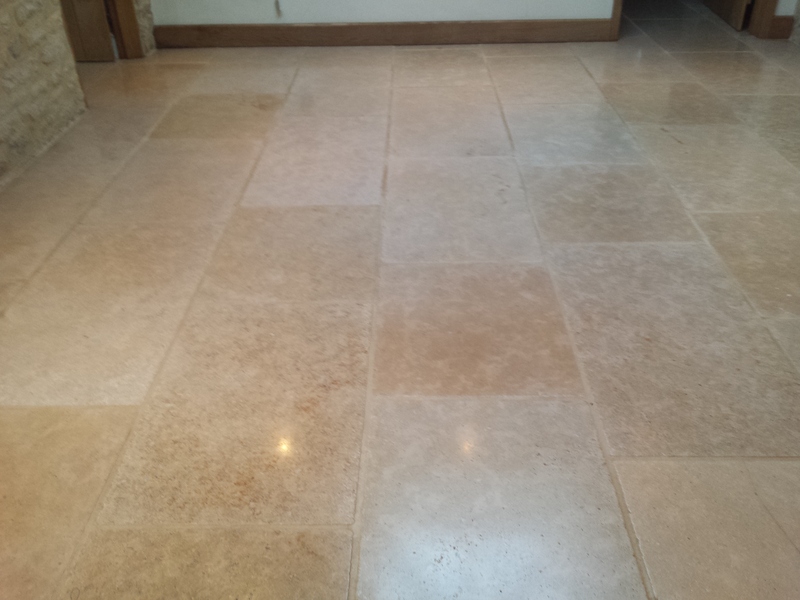 Floor Restore Oxford Ltd offer limestone floor cleaning in Oxfordshire and parts of the surrounding counties as well as other stones such as marble and travertine. 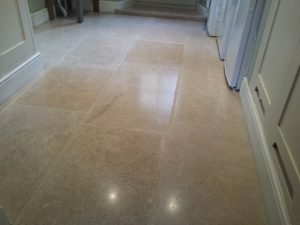 If you would like a quote to have your stone floors restored to their former glory, give Lucy a call in the office on 0800 020 9199.